Please note: This is a basic cable and has to be used with an Ultimate Addons power connector. 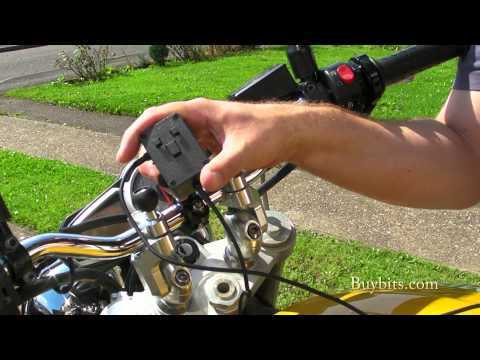 Motorcycle direct to battery charging cable only - no connector. Use with Ultimate Addons mounts, cradles & power connectors.